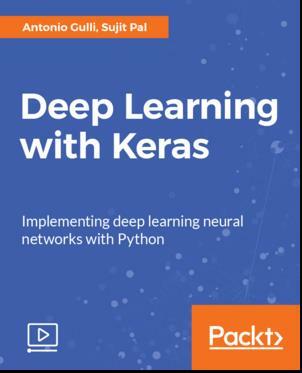 Keras is a high-level neural network library written in Python, and runs on top of either Theano or TensorFlow. It is a minimal, highly modular framework that runs on both CPUs and GPUs, and allows you to put your ideas into action in the shortest possible time. This course will help you get started with the basics of Keras, in a highly practical manner.